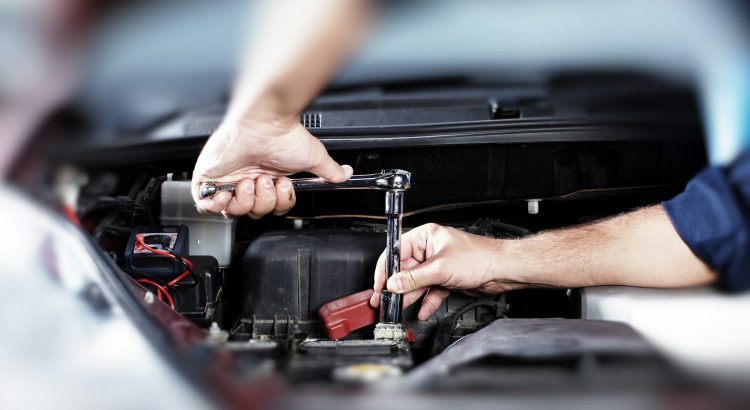 Why should car serviced regularly ? It is necessary to get your car serviced every after 6 months. In real car’s age and mileage influences the servicing period. Servicing car will undoubtedly improves the life span of vehicle. It can help to identify potential problems before they become real ones. Regular car servicing can also save money at petrol pump. Every time you take car for service Engine & oil filter needs to be changed. New oil and air filters make engine run smooth and in tyre’s it will reduce rolling resistance and improve fuel consumption. Some problems usually faced when you don’t get car serviced on regular basis. Chance of breakdown increase. If car not serviced then it is likely to have a shorter life expectancy and higher fuel cost. Small things such as oil change if ignored can prove to be more expensive because if oil remains for long time and not changed frequently can get stuck causing major problem to engine of lubrication. Similarly other small things can worsen the situation if ignored. Some people are confident about they can handle some part of servicing themselves which is partly true but car nowadays are such complicated and computerized beasts that it should get serviced under experts. As you can see with just some of possible problems that can occur without regular servicing, the consequence of it can be very expensive. So to avoid having to pay out vast sums of money, it is important to ensure you car servicing and its maintenance now.